Read on for some frequently asked questions and our answers to these questions. If you have any questions that have not been answered on this page, don’t hesitate to ask one of our advisors by dialling 0345 3192 247 or using our online chat facility. My pipe is clogged – help! My pipe is leaking – help! My pipes are making noises! My pipes have frozen – help! My radiator is cold – help! My radiator is leaking water – help! My stopcock is leaking – help! My toilet is leaking – help! My toilet is not flushing! Water is leaking from my hot water cylinder! Water is not coming from my tap! Why is my radiator making a bubbling noise? Sweating pipes are often confused with plumbing leaks, but in reality the ‘sweat’ on a pipe is actually due to condensation. When the pipe itself is considerably colder than the air in the room, then humidity in the air will collect on the pipe, creating moisture. This moisture can drip on the floor and may lead you to believe you have a plumbing emergency on your hands. There’s no need to claim on your plumbing and drainage cover if your pipe is simply sweating; the system is likely fine and the water is coming from the external air rather than from your plumbing. However, you ought to consider whether a carbon monoxide leak is causing the pipe to sweat. Don’t worry yourself unnecessarily – the overwhelming majority of sweating pipes have nothing to do with carbon monoxide. However, when gas appliances do not work properly, they experience ‘incomplete combustion’, which produces harmless water vapour alongside deadly carbon monoxide. 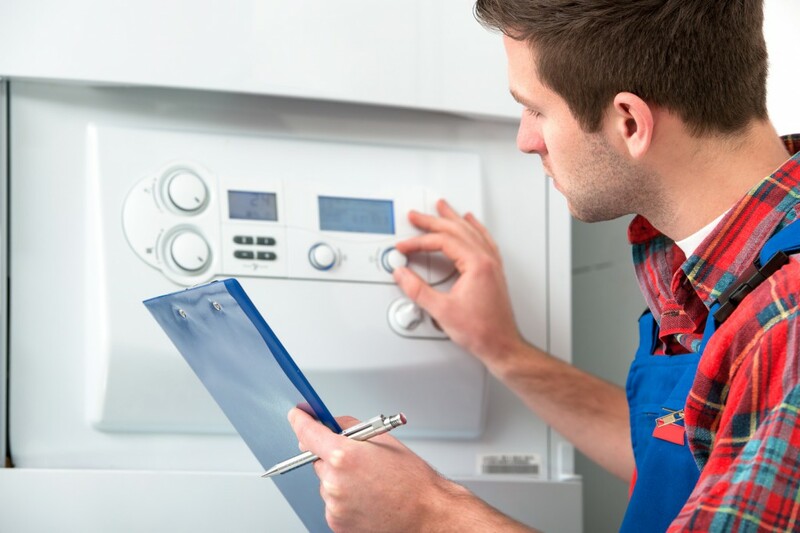 Therefore, unusual levels of condensation in a room containing a gas appliance could indicate that the appliance is faulty. Check to see that pilot lights are a crisp blue colour and that there are no signs of soot, scorch marks or yellow stains around the appliance, and that you are not experiencing any of the symptoms of CO poisoning. You should also invest in a CO alarm, which will warn you if the deadly gas is present in your home. If you believe that an appliance is producing carbon monoxide, turn it off immediately, ventilate your home, contact a Gas Safe engineer, and call the emergency services if you feel unwell. The easiest way to repair sweating pipes is to insulate them. Before you begin fitting pipe insulation, you should clean any dust and debris from the pipe and wipe the moisture off with a towel. 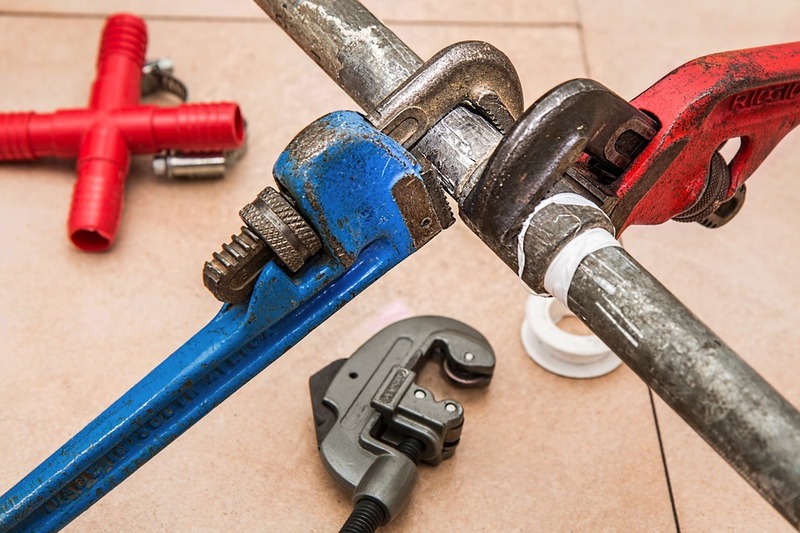 The actual process of insulating an internal plumbing system will depend on the insulation products you bought, but these products should come with a manual that will tell you how to fit the lagging properly. Alternatively, use a specific anti-sweat insulator. These can simply be wrapped around the pipe so they completely cover it, and should completely eliminate sweating. Although you will only need to fit pipe insulation to cold water pipes to prevent sweating, you may as well use the opportunity to lag your hot water pipes, as doing so will save you money on your heating and energy bills. Lagging cold water pipes doesn’t just prevent sweating, either – it also makes the pipes significantly less likely to freeze over winter, and we strongly recommend that you consider installing it! If you want to deal with the high levels of humidity in your home – the problem that caused the pipes to sweat in the first place – you will likely need to buy a dehumidifier. Did you know that 24|7 Home Rescue offer carbon monoxide checks and Gas Safe checks with our boiler breakdown cover plans? To find out more, please call us on 0345 3192 247 or email us using this form. Having problems with your pipes? We’ve got it covered. Contact us on 0345 3192 247 and we can help! Our technical teams will run through some simple troubleshooting tips with you to see if your problem can be resolved over the phone. If not, we’ll send a highly skilled and qualified plumber round to get your problems sorted as soon as possible. There could be a number of reasons for sweating or leaking pipes so it’s better to trust the professionals. After all, you could end up making it worse and you could be faced with a hefty bill to pay to repair the damage. We help, we repair, we care. 247 Home Rescue accepts no liability for any injuries or damages you sustain following the advice on this website. If in doubt, seek professional assistance. Get email tips & special offers delivered straight to your inbox!